I have been a huge Shutterfly fan for the past 9 years, so when I found out they teamed up with Stonyfield, I was super excited! When I had my own photography company, I would use Shutterfly for printing because their quality was always amazing. Over the years, they have added to their photo gifts and decor and I have loved seeing all of the neat photo creations. I love giving photo gifts for the holidays since they are personal and unique. I have loved seeing our photos printed on different materials- including wood, steel, glass, canvas, plastic, and other man-made materials. My mother-in-law loves getting Shutterfly ornaments of the kids and my mom loves getting her yearly coffee mug. We have made Shutterfly cutouts, mousepads, plaques, jewelry, plates, stickers, luggage tags, calendars, notebooks, stationary, tote bags, and more. 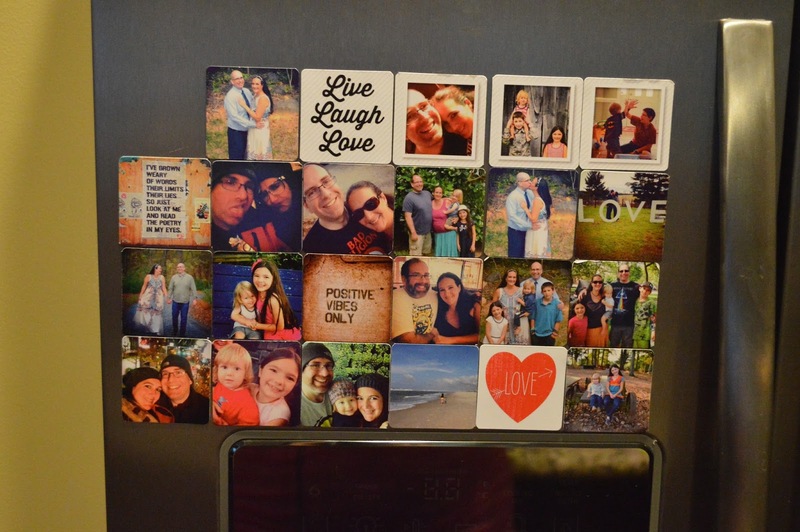 I have recently started a magnet collection on our fridge. And we print photobooks at least 5-6 times a year. Since I take a million photos, printing everything became an issue. I ran out of wall space for photo albums and I got tired of envelopes of photos filling up drawers and cabinets. So photobooks became our solution. Every 6 months, each child gets a book created for that 6 months of their life. This way, each child has their own book documenting all of the fun they had that year. I’ve done this for almost 9 years! For the first 2 years of their lives, I’ve taken weekly photos of the kids to document their changes- those have been my favorites. You can customize your Shutterfly books and choose your own backgrounds, layouts, stickers, borders, text boxes and more. It is the best digital scrapbook you can create and print. The only downside is that custom books can take a while to create- I spend at least 15+ hours on each book. 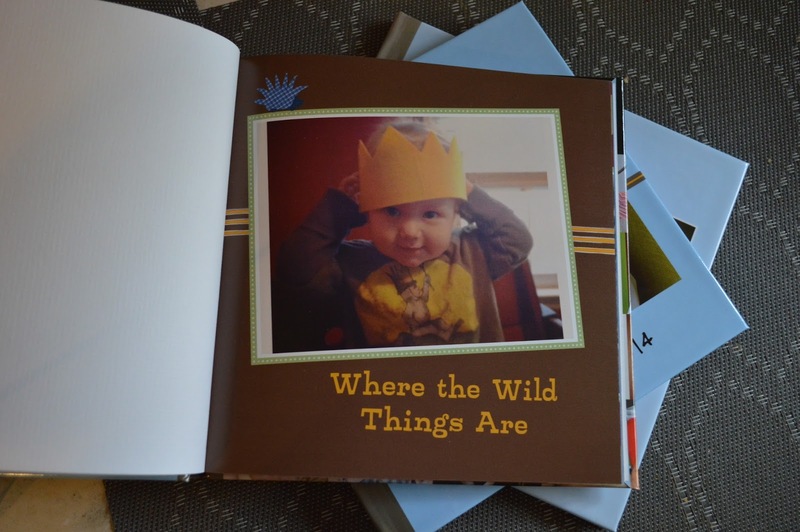 Shutterfly does have an autofill feature, but I love being able to design our own books! Want $20 off your next Shutterfly order? Pick up a 6 pack of Stonyfield YoBaby or YoTot and find your Shutterfly code on the only orange lid! This offer is only good for 1 per household.